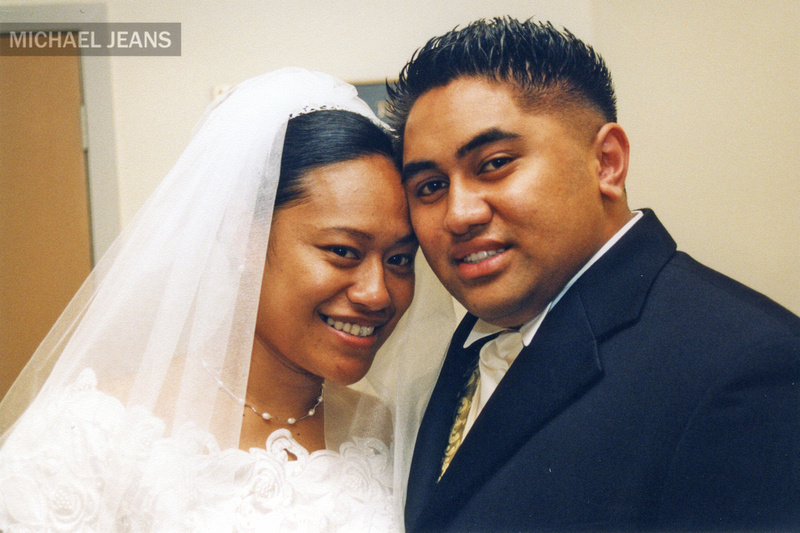 On the 7th of December 2002 Ioane Tuupo celebrated the marriage of To’a Fatu and Lionel Teleaga at the Samoan Methodist Church, Frankton, Hamilton. 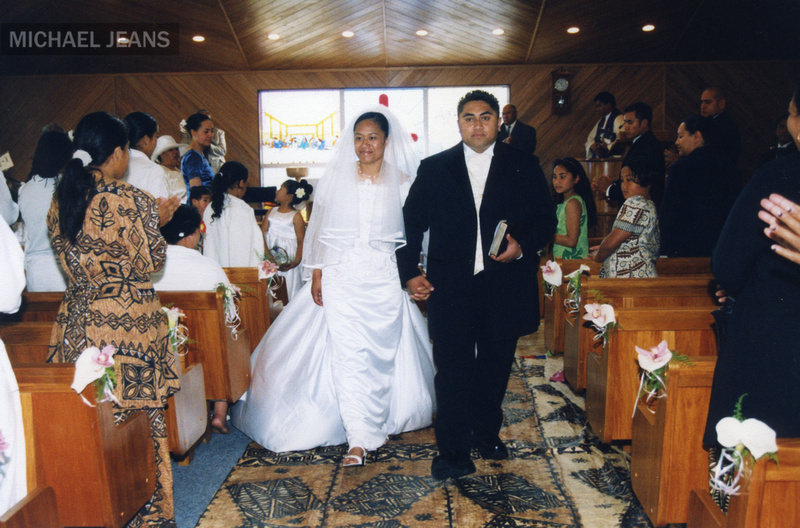 The bridal party: Erolini Fatu, Denis Unasa, Vika Asiata, Pela Milo, Debra Leauanae, Analisa Taula, Henry Pickering, Darren Teleaga, Ben Teleaga, Leauma Teleaga, Kimiora Tuiloma, AoRangi Tuiloma, Vaine Tuiloma, Fa’afetai Tuupo, Riverlina Asafo and Nathaniel Fatu. There are some photos here for you.